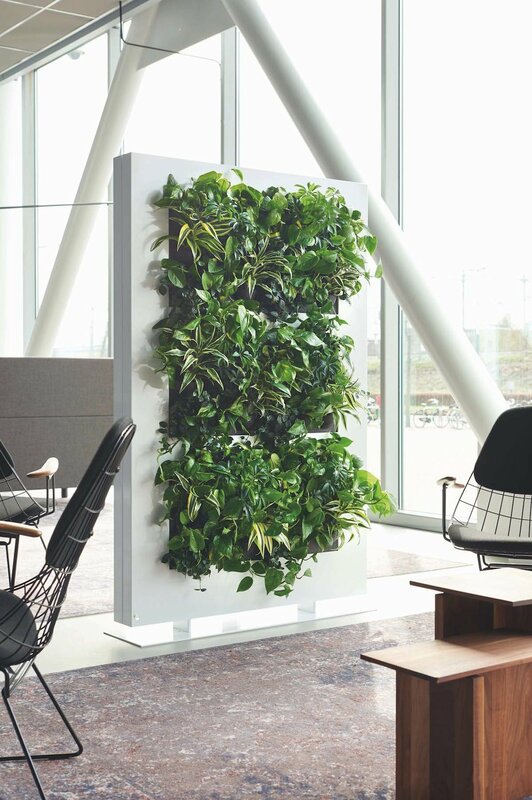 "Natural green with a modern twist"
LivePicture is a stylish and space-saving solution to the use of plants in any interior environment. Rooms with limited space for plants pots will benefit from wall-mounted placement of LivePicture. Plants make an important contribution to the indoor climate, through their production of oxygen, purification of the air and positive effect on relative humidity.